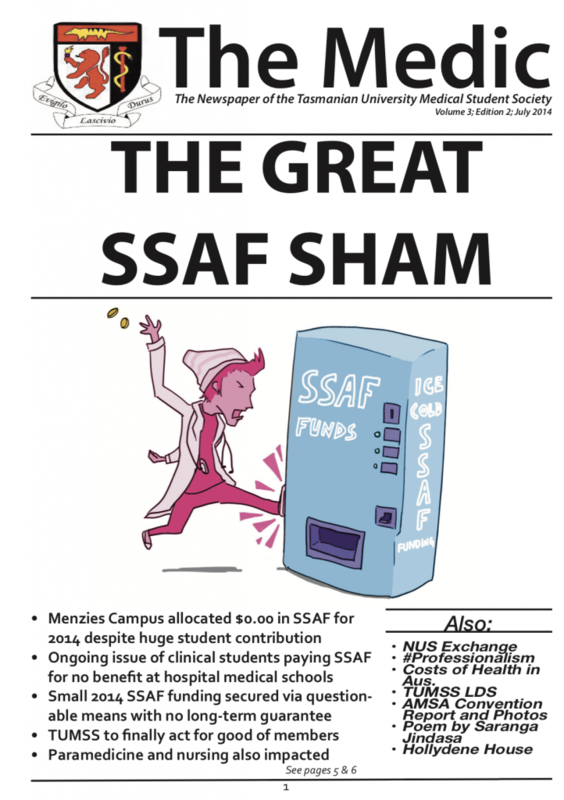 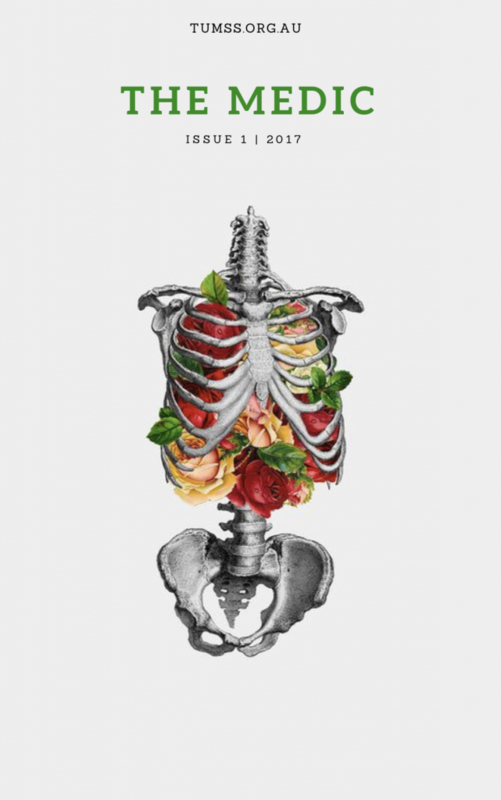 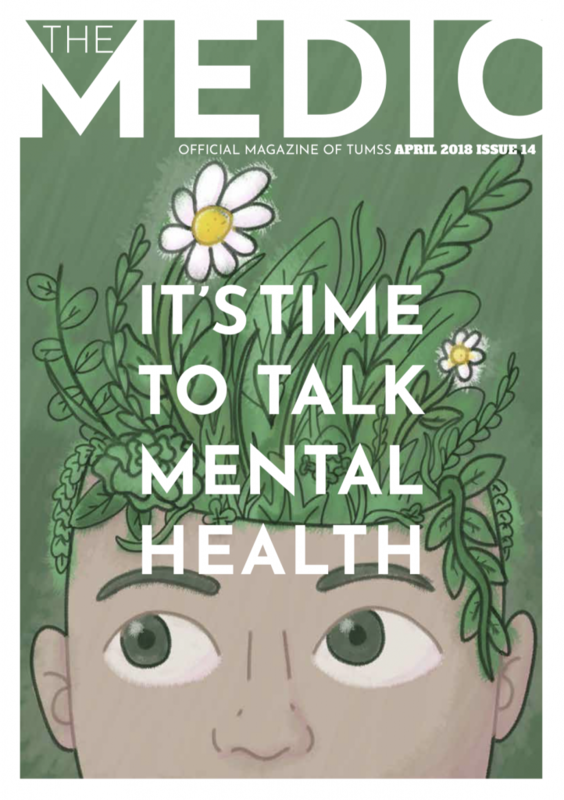 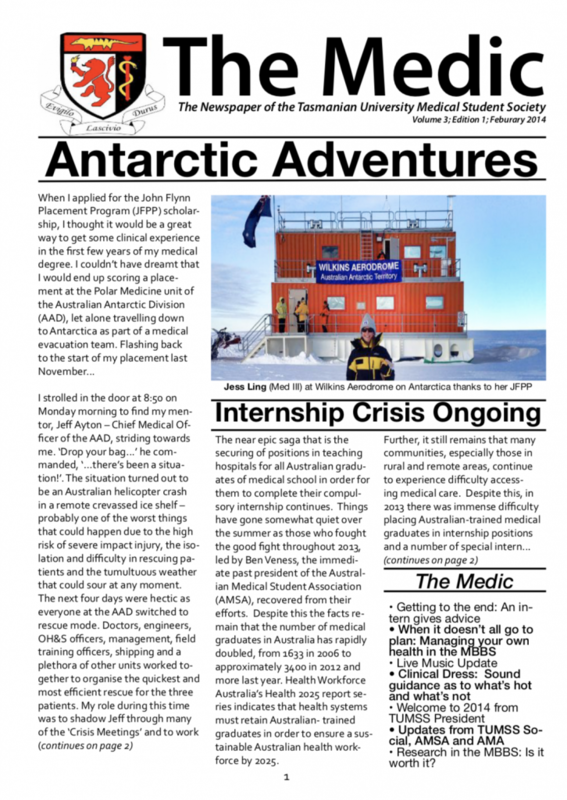 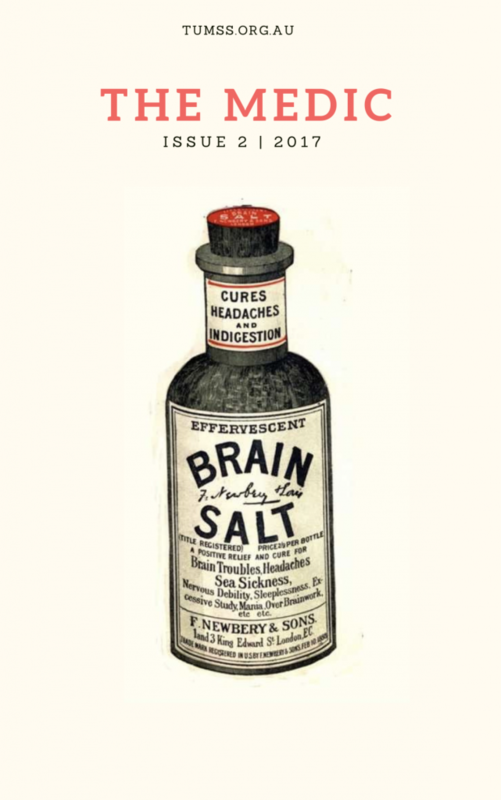 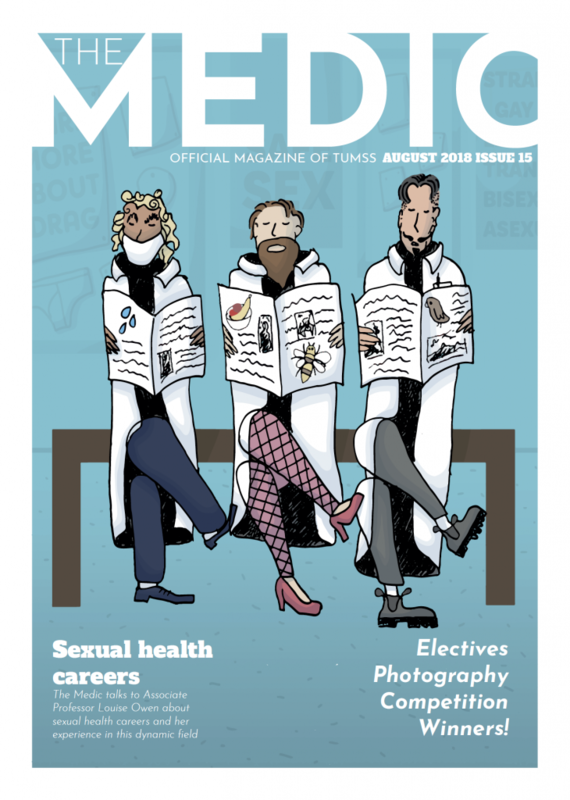 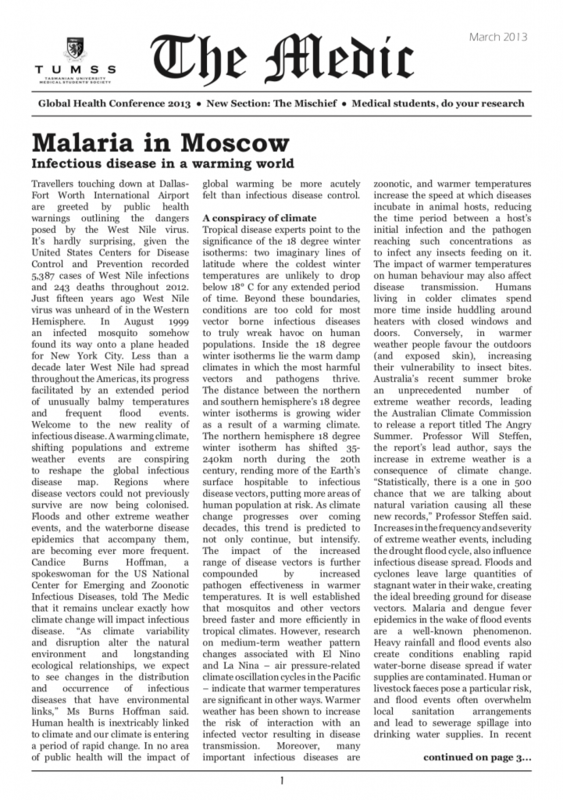 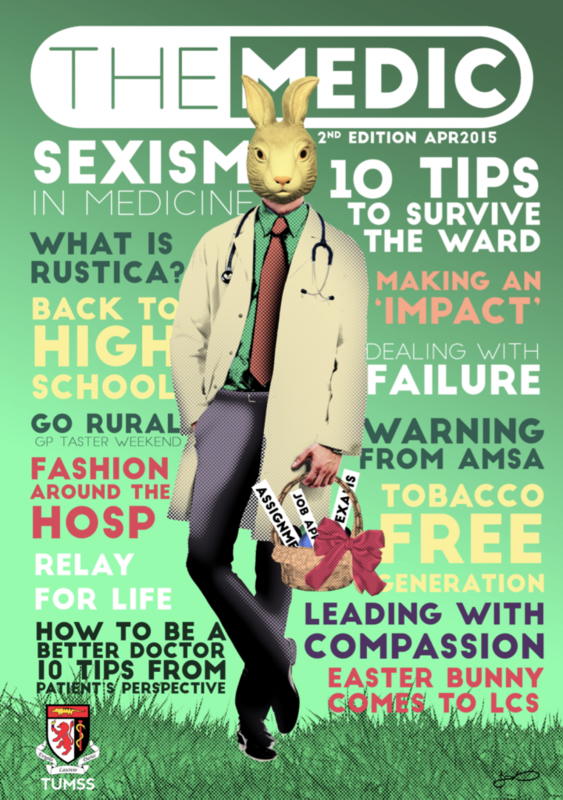 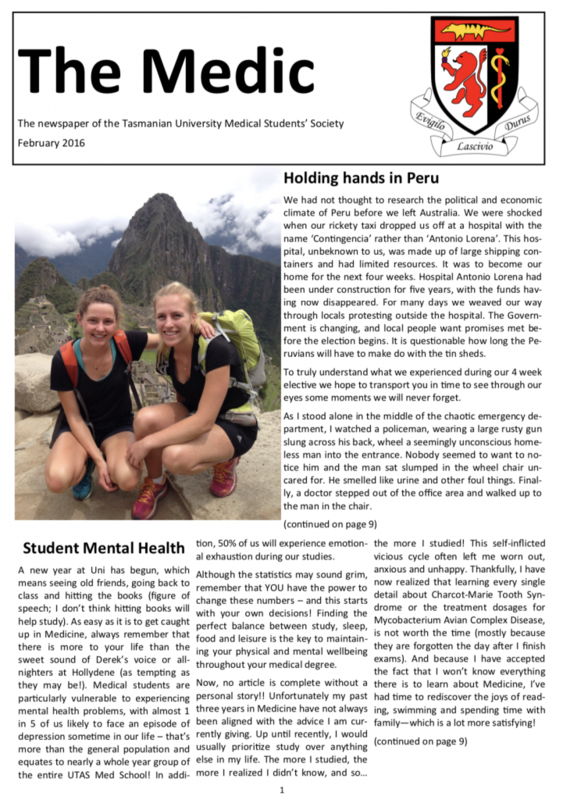 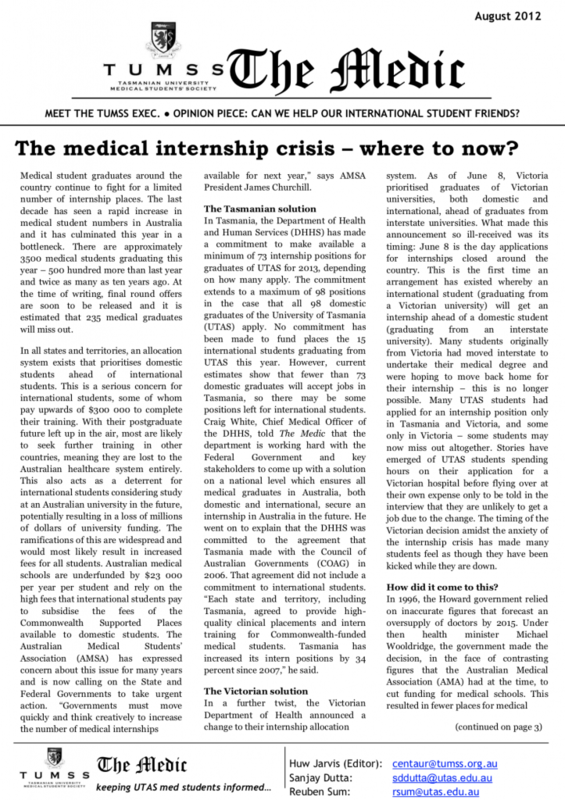 The Medic is the student-run newsletter of TUMSS. 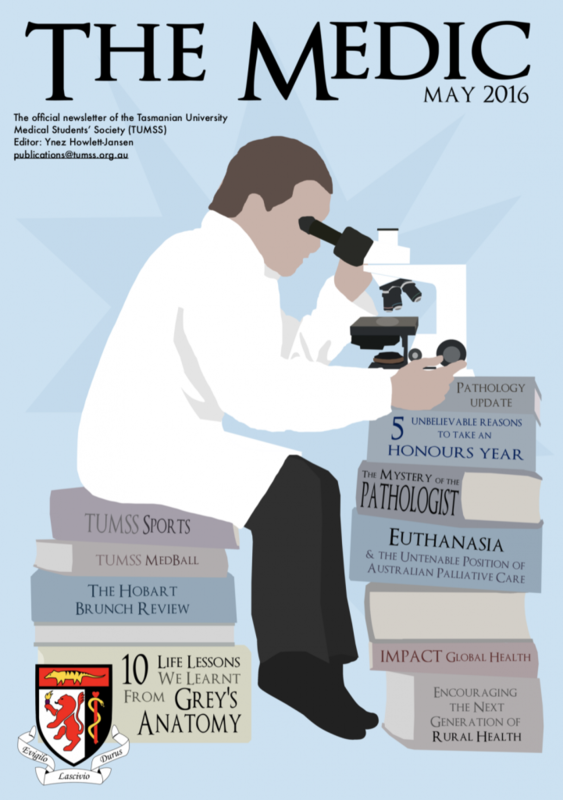 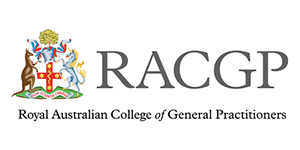 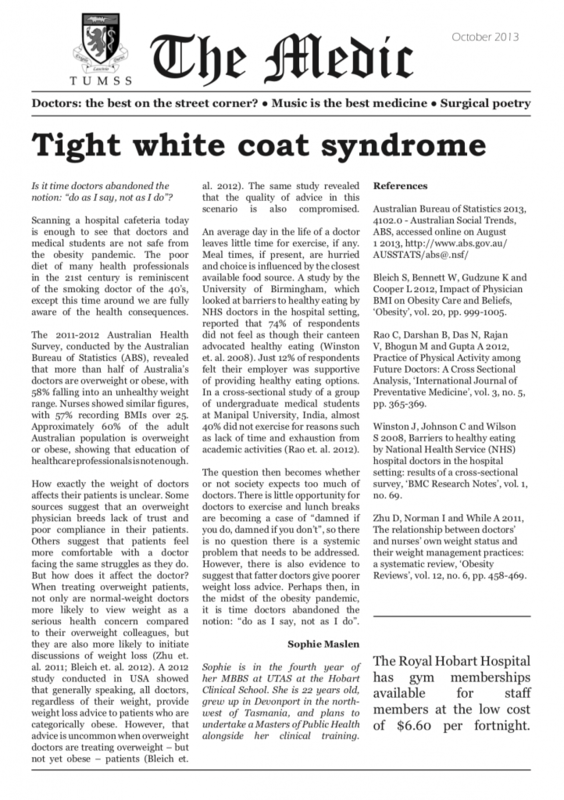 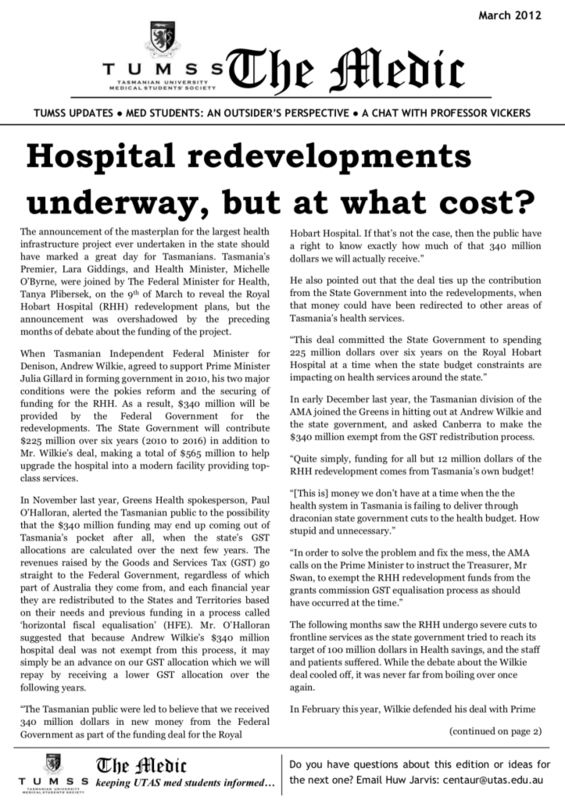 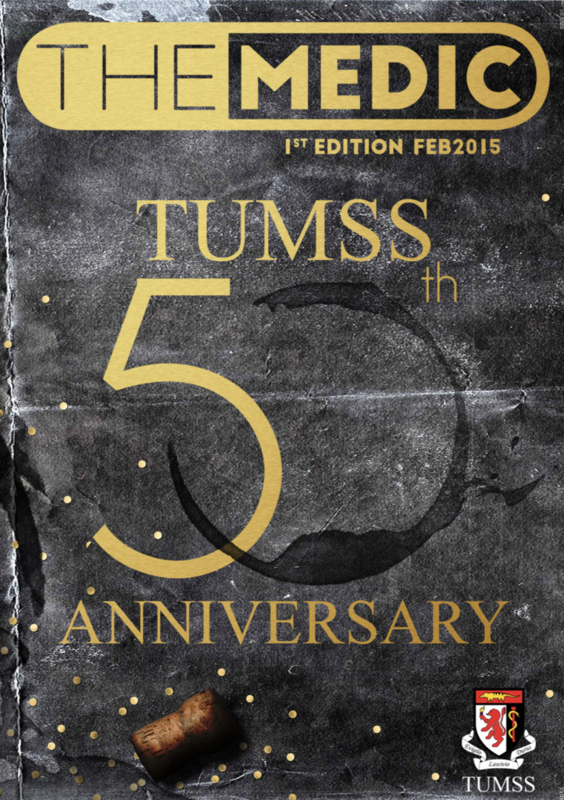 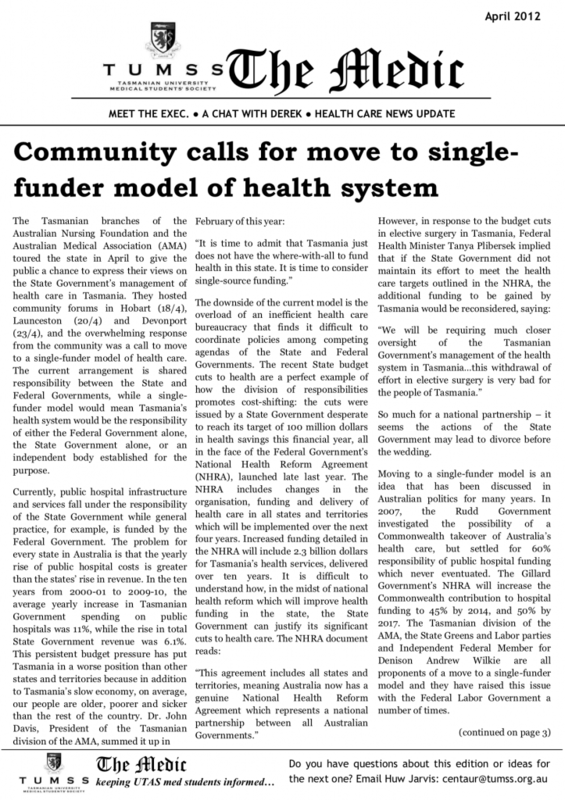 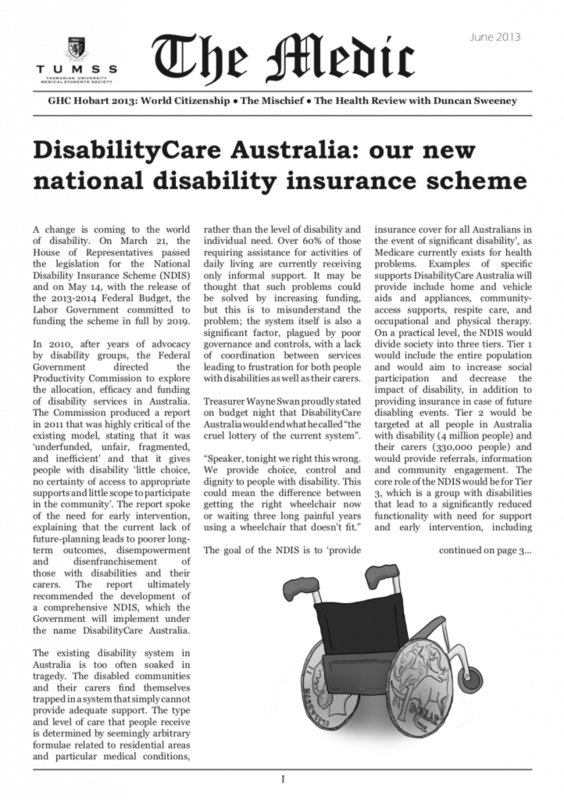 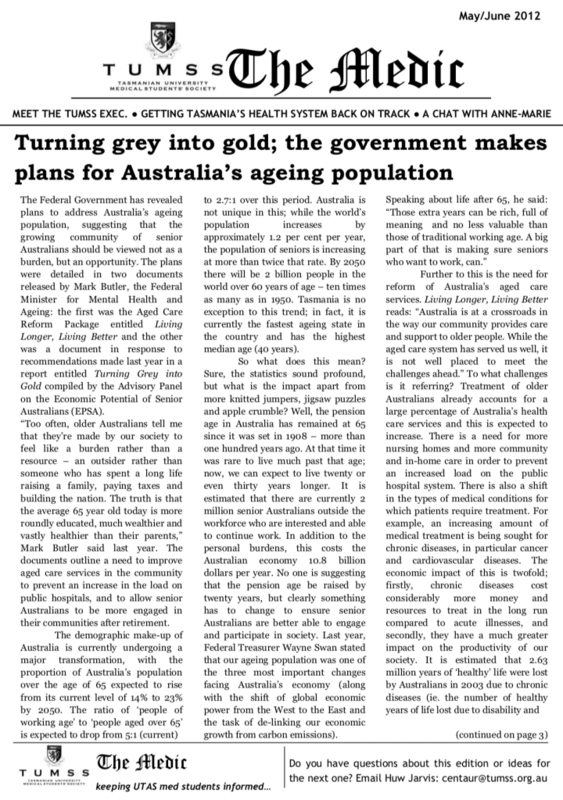 For ideas or contributions, please contact the TUMSS publication officer at publications@tumss.org.au. 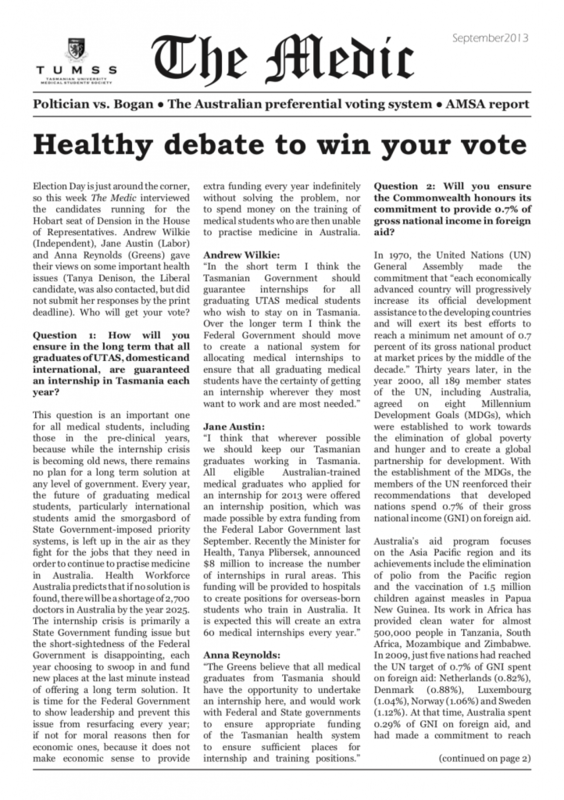 Don't hesitate to get involved - all suggestions are welcome!